What made you choose Lisbon, Portugal? The course options for my area of studies. How long did the grant last? How much money did you get? I still haven't had a grant. What is the student atmosphere like in Lisbon? Would you recommend the city and University of Lisbon to other students? How easy was it to find accommodation? Not that easy, thanks to the high prices. On average how much did it cost to live in Lisbon? With studies, about 800 euros. What's the language like? Did you go to a language course at university? I go to an English course, but not at university. 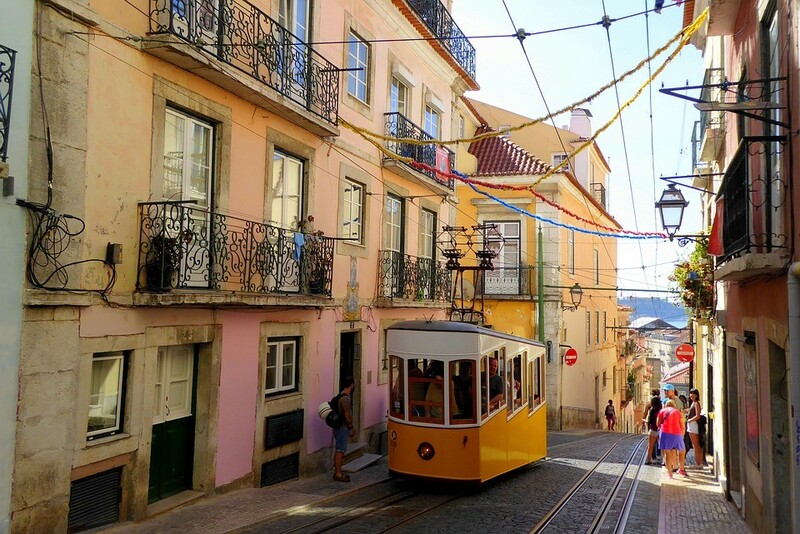 What's the cheapest way to get to Lisbon from your own city? Plane, as I'm from Cacoal- Rondônia in Brazil. Where would you recommend going to for a good night out? Baixa Chiado, Rossio and Avenida da Liberdade. And eating out in Lisbon? What are your favourite spots? Do you have any advice for future students in Lisbon? Full dedication will allow you to reach your objectives. Share your Erasmus Experience in Lisbon! If you know Lisbon as native, traveler or as exchange student... share your opinion on Lisbon! Rate different characteristics and share your experience. LISBON IS MY SECOND HOME !